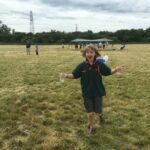 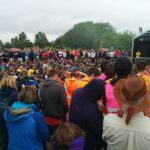 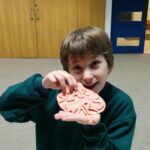 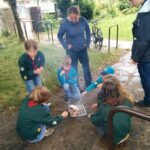 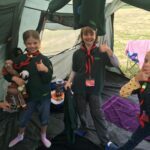 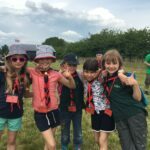 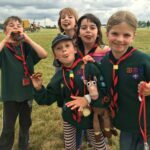 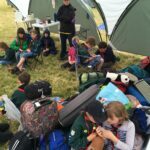 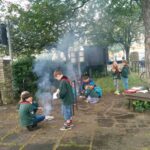 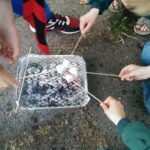 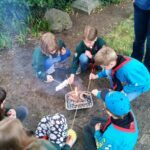 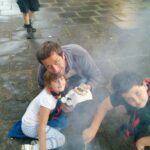 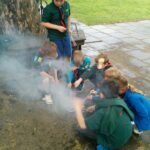 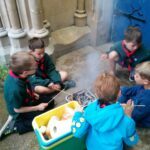 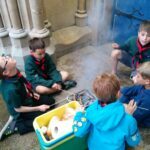 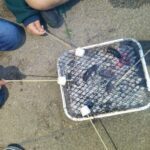 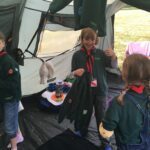 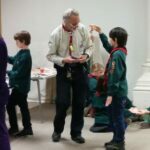 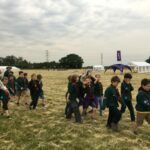 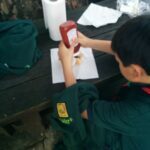 This is the page to see what the 14th Cambridge cubs scouts get up to in pictures! 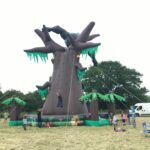 The wildest birthday ever! 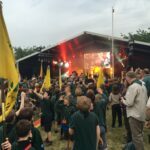 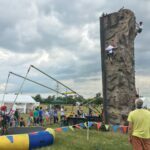 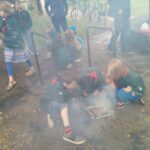 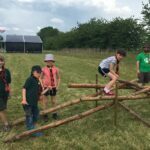 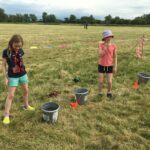 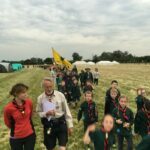 The 14th Cambridge Cubs scouts have celebrated the Cubs 100th birthday in style at Lode. 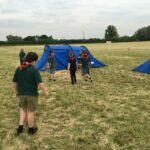 It was weekend packed with activities. 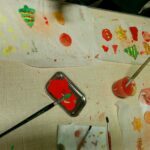 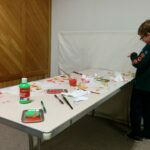 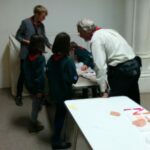 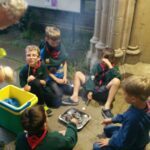 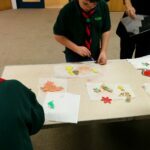 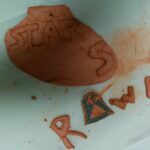 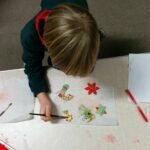 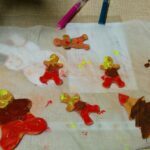 The 14th cubs scouts have enjoyed a double evening of craft activities. 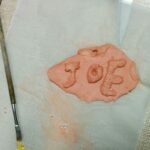 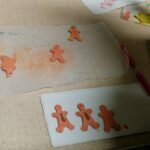 They have rolled and carved their models out of modelling clay and have left them to dry for a week. 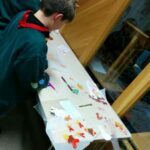 It was a great opportunity for them to practice their painting skills this evening using last week designs.